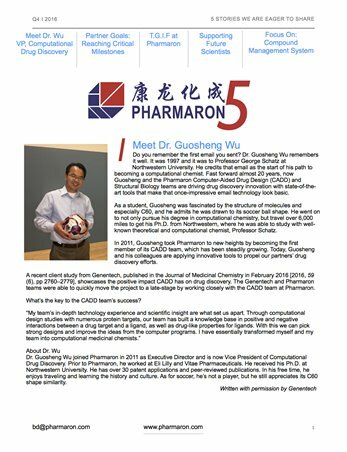 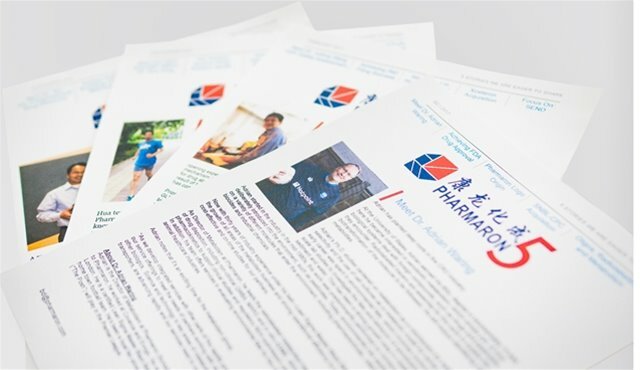 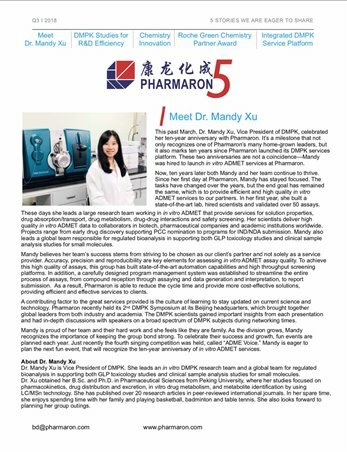 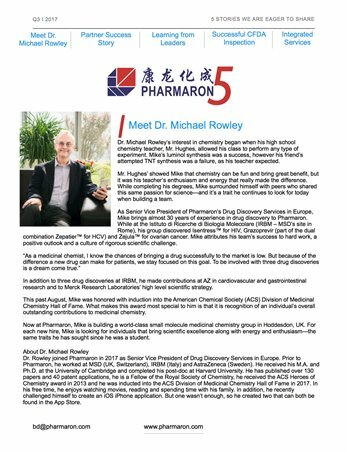 Pharmaron 5 is Pharmaron's quarterly newsletter that highlights fives stories we are eager to share. 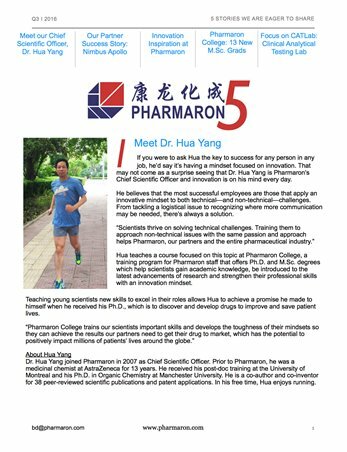 Each issue includes a story on a member of our team, along with updates on facilities, capabilities and latest events. 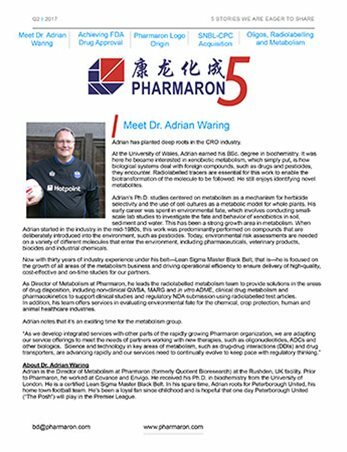 Meet Dr. Adrian Waring, Dir. 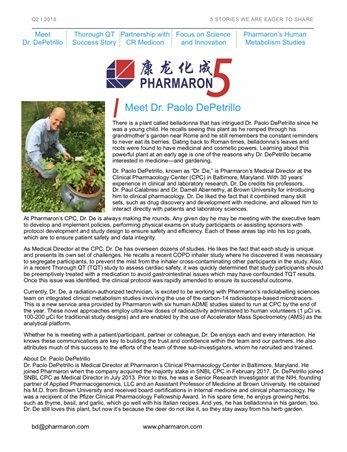 Metabolism, Radiolabelled Sci.